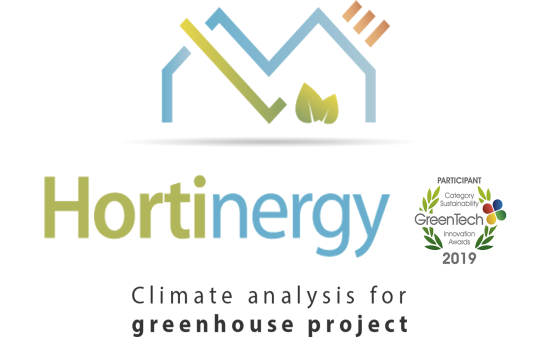 With Hortinergy design energy efficient greenhouses. Calculate the energy consumption and expenditure of horticultural greenhouses. Make the best technical and economical choices and optimize your energy consumption. Modelling includes specific greenhouse climate control parameters: composition of the covering, equipment, heating system, canopy, desired internal climate, external climate, etc. 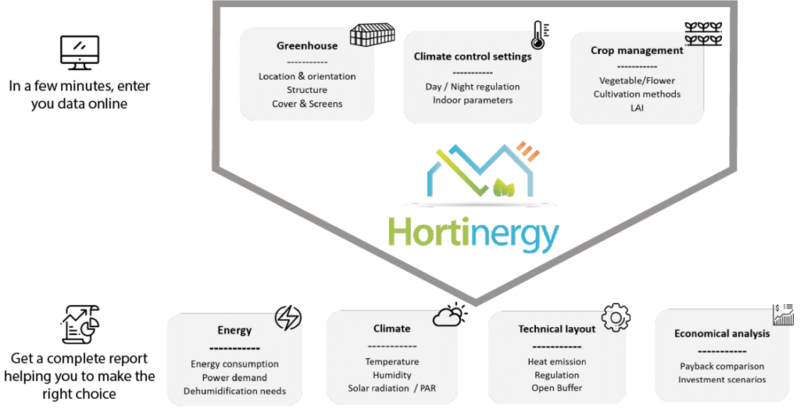 Hortinergy integrates modern technologies such as semi-closed greenhouses, active ventilation, etc. What happens to my data ? You are the owner of your data in all circumstances. 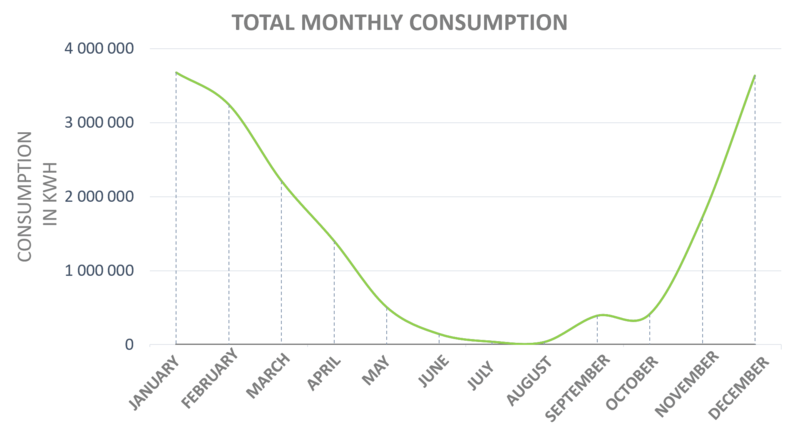 We only use your data to calculate the energy efficiency for your project. They are not communicated to third parties or reused in our calculations or for any other purpose without your consent. Your data are conserved on a secure server for 1 year. You keep your hand on it: if you ask for it we can delete all your data anytime. The energy efficiency calculations have been performed using proven algorithms. The 10% accuracy has been validated through measurement campaigns carried out at the French Interprofessional Technical Centre for Fruit and Vegetables (CTIFL) and Institute of Horticulture Technology (RATHO/ASTREDHOR) in Mediterranean, ocean and semi-continental climates in conventional and semi-closed greenhouses. Hortinergy was developed by Agrithermic in partnership with the CTIFL (French Interprofessional Technical Centre for Fruit and Vegetables) and RATHO/ASTREDHOR (Institute of Horticulture Technology), the Agro-Campus Ouest University and the Centre for Professional Training and Agricultural Promotion (CFPA) in La Cote Saint André. Due to the complexity of the algorithms, it takes approximately 1 hours for our servers to calculate the energy efficiency and sends the reports. Annual record on an hourly basis prepared based on the GPS coordinates with Meteonorm. Primary production: type and characteristics (maximum and minimum power, condenser, etc. Open buffer: Water DT, CO2 production (Minimum solar radiation, required CO2 level), optimisation of the primary system (minimum power), etc. The Hortinergy software suite is developed by Agrithermic. Agrithermic is an independent engineering firm specialising in greenhouse energy efficiency and climate control. We develop algorithms allowing to optimize greenhouse energy efficiency.